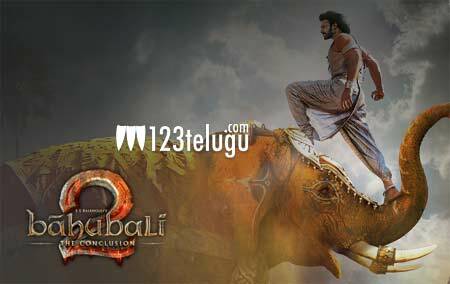 Looks like Baahubali is going to keep its records intact for a very long time. The film has now crossed the gross collections of 1450 crores and very soon the film is set to touch the coveted 1500 crore target. If the same flow continues, the film might even touch 1700 crores say trade experts. The success of this film has left everyone surprised and everyone is just going crazy after watching the film. The interesting aspect is that the film has done more business in Hindi than in any other language. Very soon it is going to touch the 500 mark in Hindi itself which is quite phenomenal.